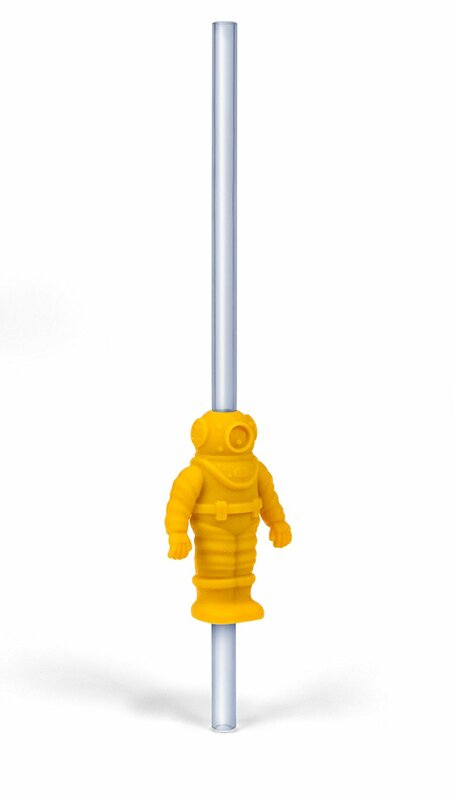 Looking for some cool straws for parties? 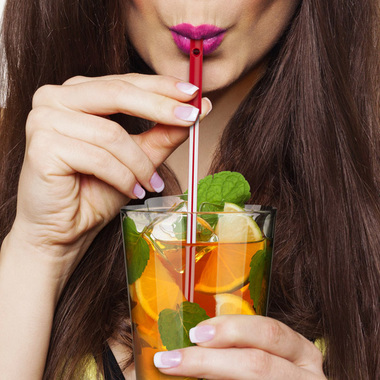 Look no further; we have the ‘Coolest Straws for You’ from all over the world for every occasion. Dolphin and Diver Straw Set: Kids are sure to enjoy aerating their juice with these cool dolphin and undersea explorer straws. Buy Now. 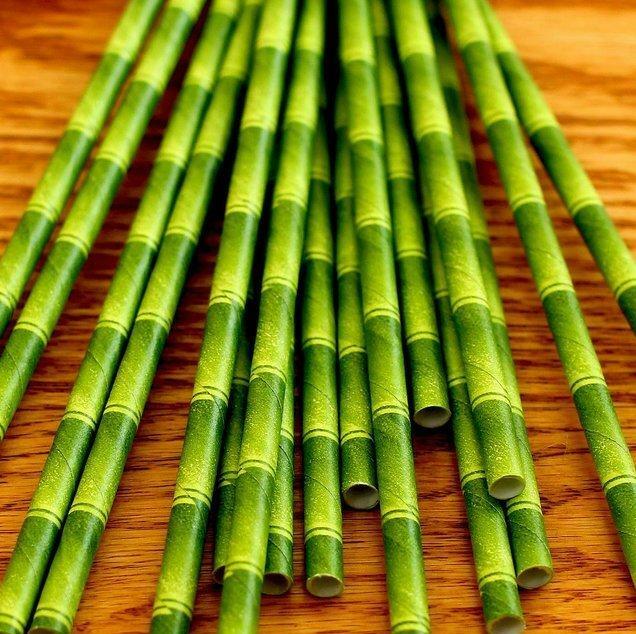 Assembling Straws: The Assembling Straw set consists of various straws and connectors that let you create different shapes and structures for your beverage. Buy Now. 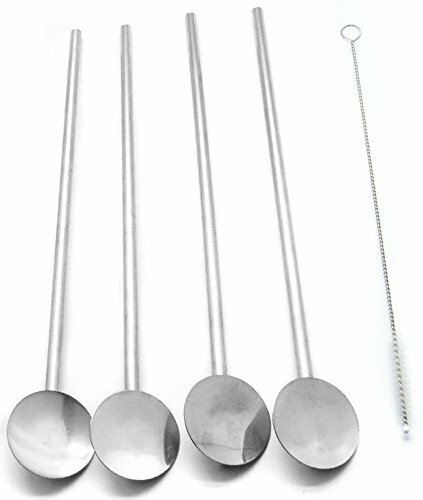 Stainless Steel Straw Spoons: These Stainless Steel Straw Spoons work as a straw and a stirrer; are perfect for milkshakes, smoothies, and more. Buy Now. 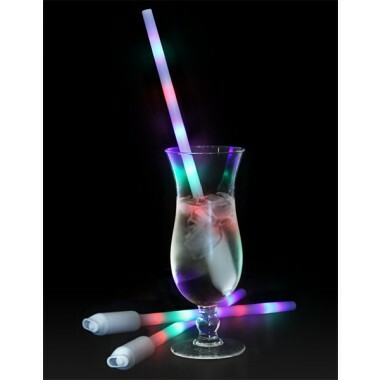 Light Show Straw: The Light Show Drinking Straw lets you sport your very own personal light show and you can customize your light show with 3 push button settings. Buy Now. Lusciouslips Straws: So what do you think about these Lusciouslips Straws? Buy Now. 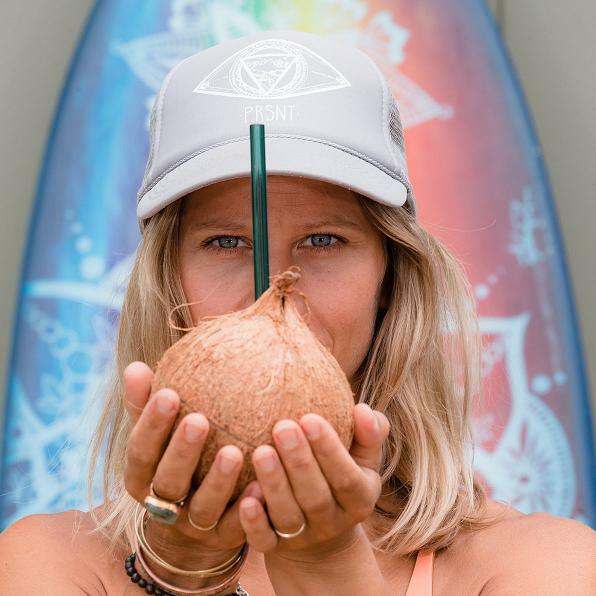 Tiki Paper Straws: The Tiki Paper Straws are just the thing you need as a replacement for plastic straws, these are a stylish alternative and are printed with food safe soy-based ink. Buy Now. 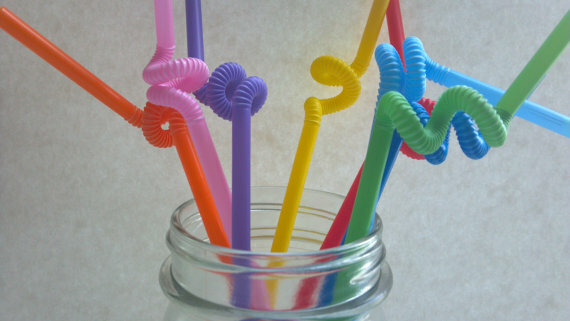 Colorful Bendable Straws: The Super Bendy Straws are just like the normal bendy straws but these have longer stretchy area that lets you make shapes, twists, knots, and more. Buy Now. Gold Paper Straws: These shiny paper straws feature a luxurious gold metallic finish that makes them perfect for any occasion. Buy Now. 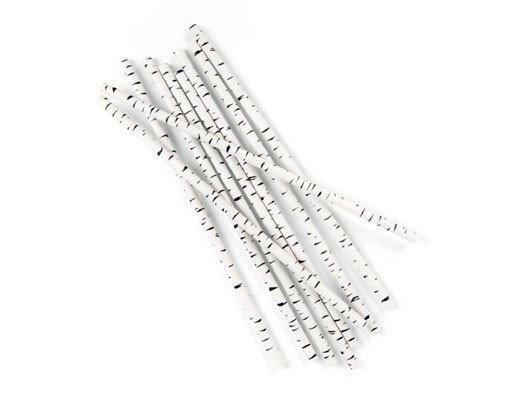 Whistle Musical Straws: The Whistle Musical Straws are sure to be fun for parties, use for signaling for refill or as you please. Buy Now. 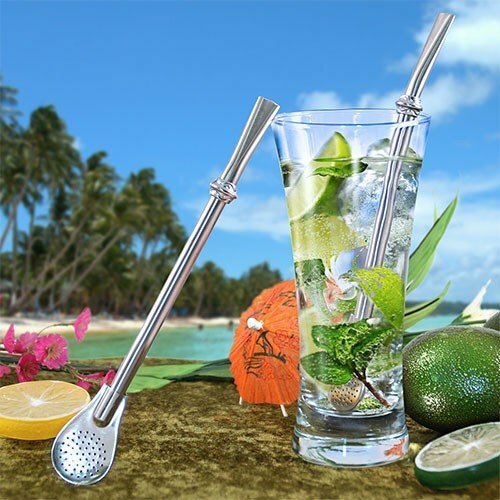 Stainless Steel Straw with Filter: This Stainless Steel Straw features a filtered bulb with perforations on two sides. Buy Now. 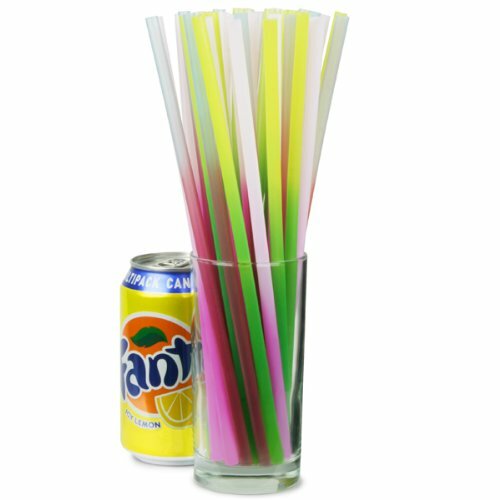 Color Changing Straws: Once you place these straws in chilled beverage these change color and reverts back at room temperature. Buy Now. 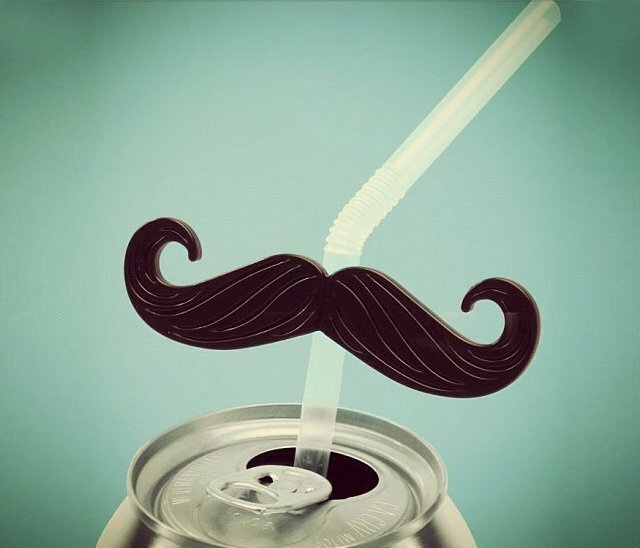 Mustache Straws: With these straws you get a mustache too though a temporary one. Buy Now. 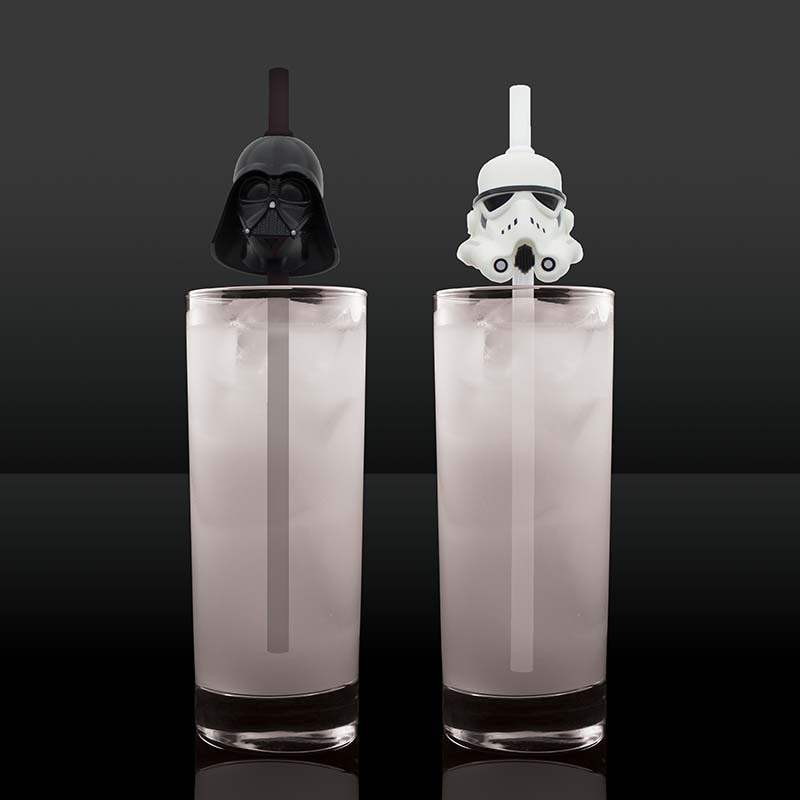 Starwars Straws: Now you can have your refreshing beverage in style with these Starwars Straws. Buy Now. 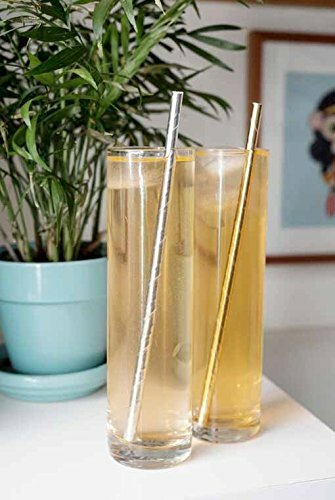 Reusable Straws: These Reusable Straws are perfect for reducing plastic straw use; comes with a cleaning brush for easy cleaning. Buy Now. 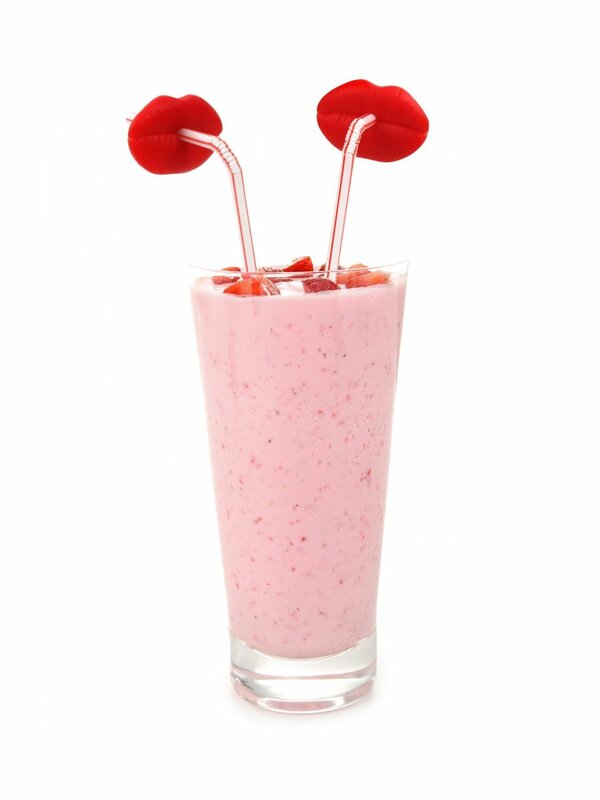 Paper Straws: These Paper Straws are wax coated and comes printed with soy-based inks. Buy Now.